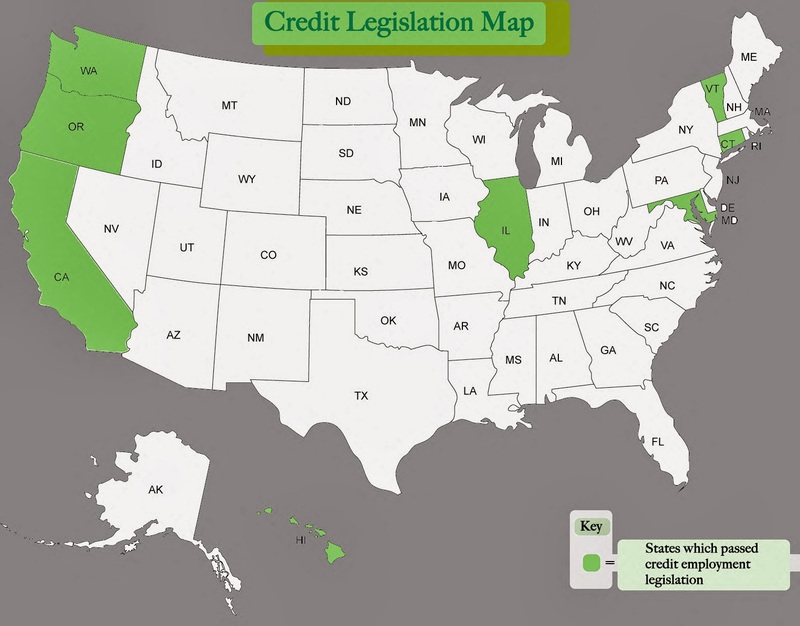 Eight states have outlawed employer credit checks. Federal legislation to stop the practice is pending but has a slim chance of passing. San Antonio Bankruptcy Attorney, Gerald Moton worries these types of checks place an unfair burden on workers. Do I Qualify To File Bankruptcy?